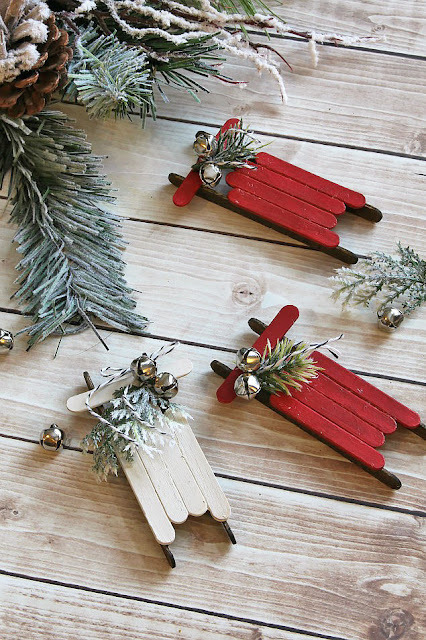 Some of my favorite Christmas memories growing up were the times I would spend making decorations and gifts for my parents. There is something about homemade aspects of Christmas that makes it all seem even more magical and special. 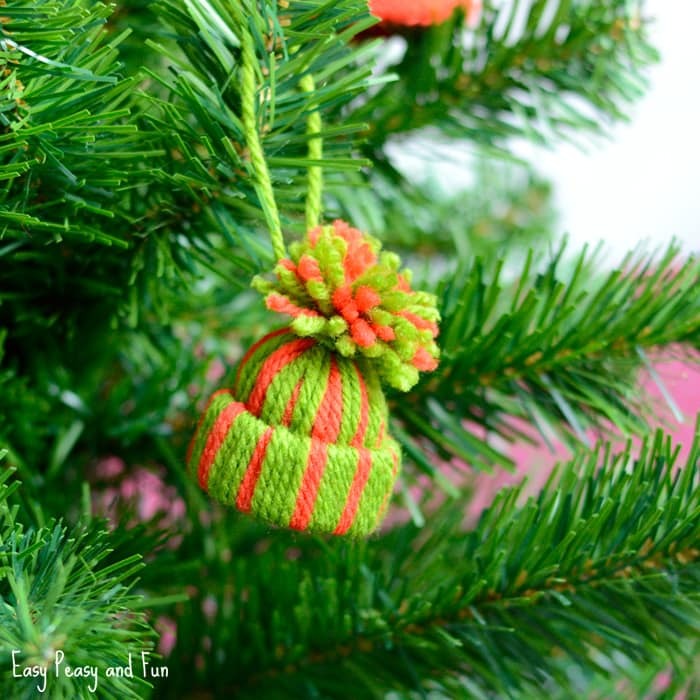 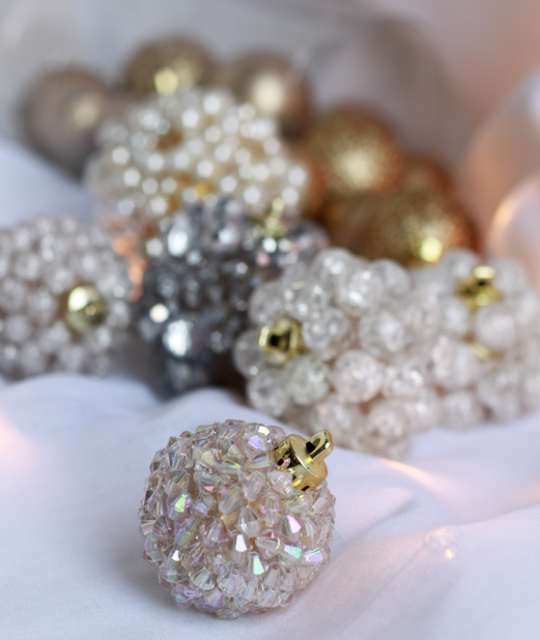 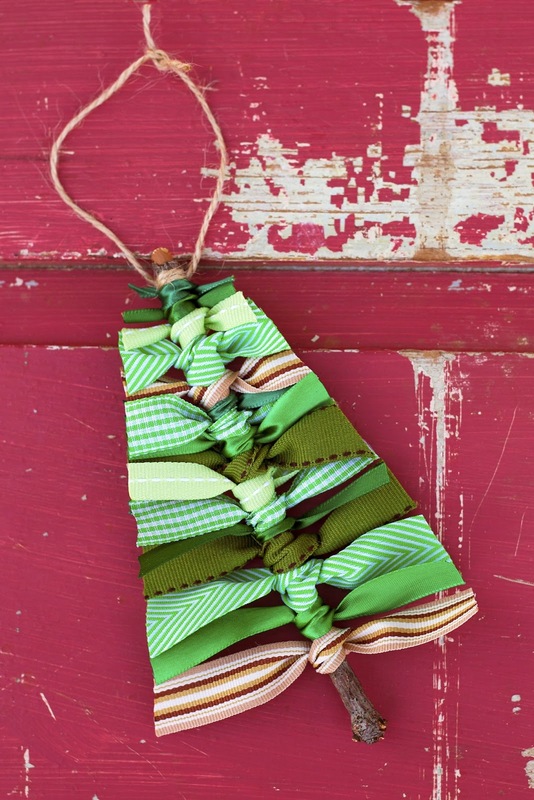 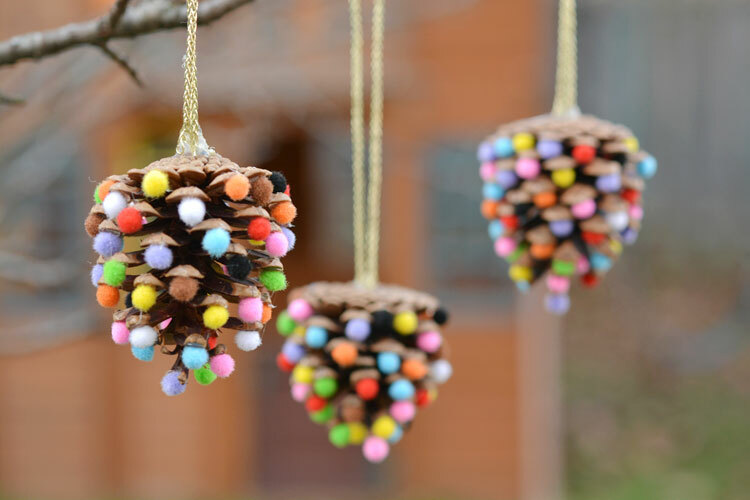 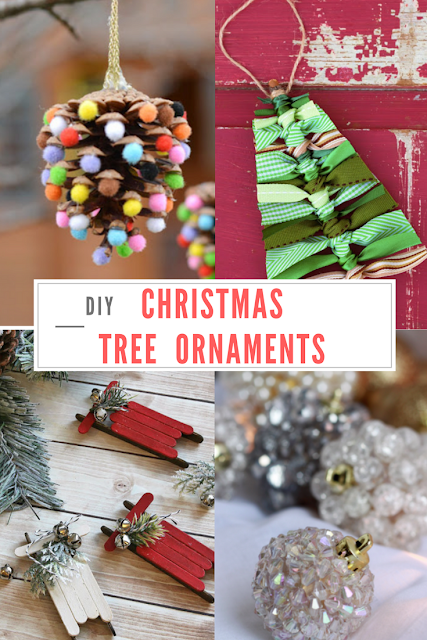 We decided to round up some of the best DIY ornaments out there. All of these would be so fun to make with friends or your kids, and would make great gifts for teachers and neighbors. 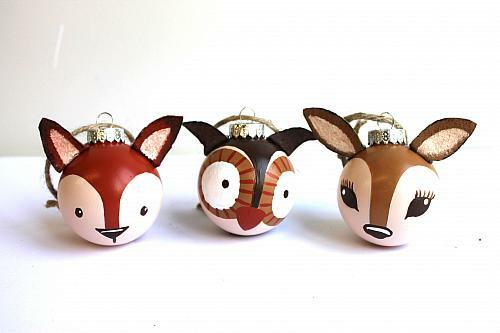 Kind of feeling like I should make some of these for them for Christmas this year, to make up for lost times. 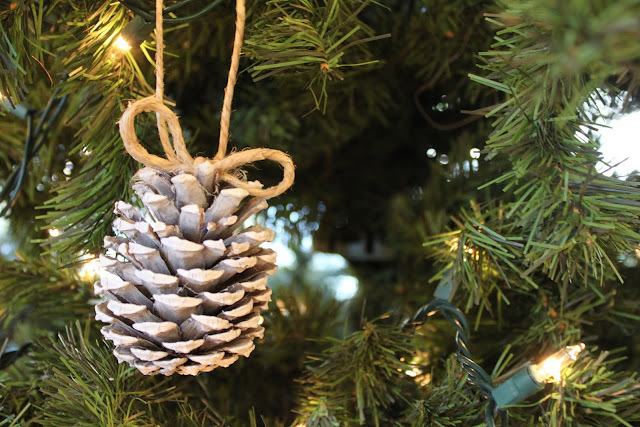 Hope you all have a Merry Christmas, and a Happy New Year!